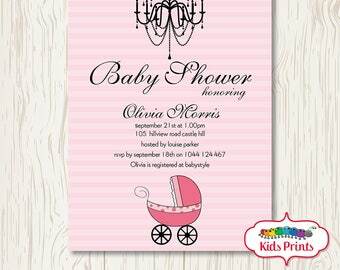 Announcement Welcome to Kids Prints Studio! 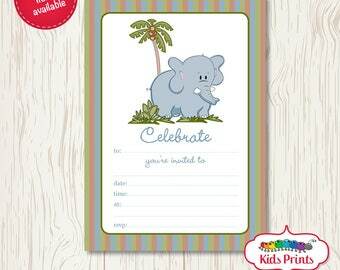 Home of gorgeous personalised prints, wall prints, invitations, event stationery and design. 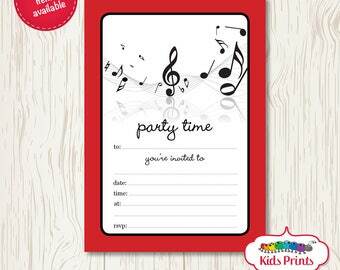 We have a great selection of customisable birthday invitations for your next event - baby showers, birthdays, religious occasions, birth announcement cards and more! 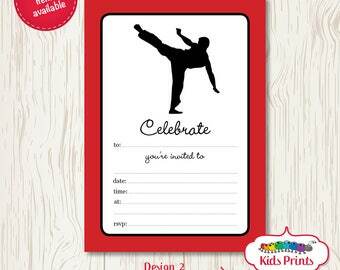 I also love designing matching or coordinating items you need to go with your invitation, so please have a look around and get in touch with any questions! 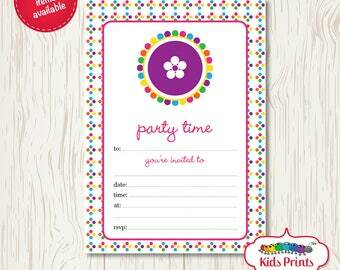 Custom coordinates or accessories can include thank you cards, welcome signs, party decor, labels, tags and other party stationery. 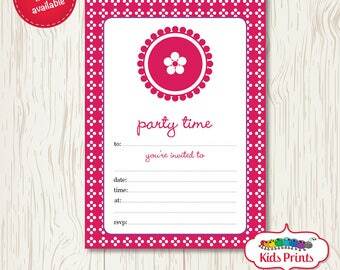 At Kids Prints, I take pride in creating beautiful prints, personalised prints, invitations, typography prints. 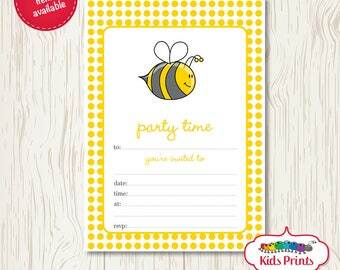 Our online store features our huge range of designs that are made with love and can easily be personalised with your children’s details. Thank you for visiting, and please don't hesitate to get in touch with any questions! New designs will be added regularly so please check back often or like us on Facebook to stay up to date. 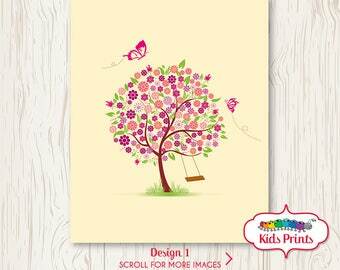 Welcome to Kids Prints Studio! 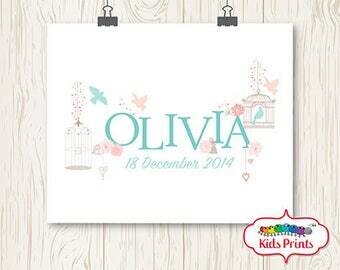 Home of gorgeous personalised prints, wall prints, invitations, event stationery and design. 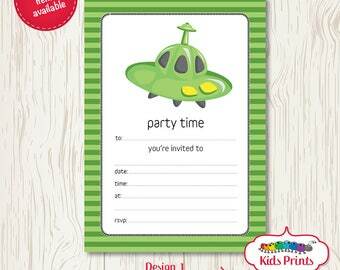 We have a great selection of customisable birthday invitations for your next event - baby showers, birthdays, religious occasions, birth announcement cards and more! Absolutely stunning Product! The "T" looked a little like a "J" but apart from that its gorgeous. Will definitely be coming back, Thank you! 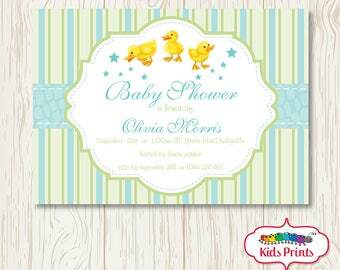 Graphic Design - Prints - Personalised Prints - Printabels- Invitations - Party Stationery and more! 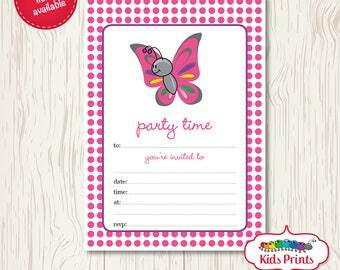 Gorgeous invitations, event stationery, party stationery, personalised prints & wall prints. Hello! My name is Beth and I’m a graphic designer and mum of two. 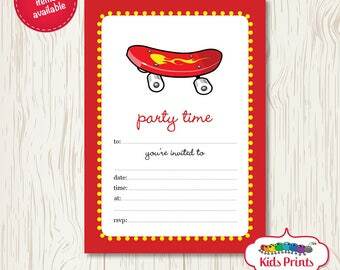 Kids Prints is my artwork, design and stationery business. 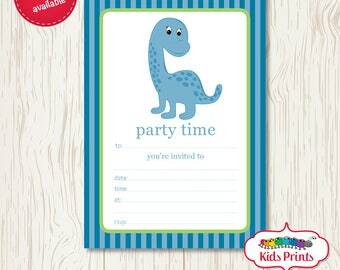 Whether you are after a personalised print, some art for the nursery, that unique gift for someone special or party stationery. 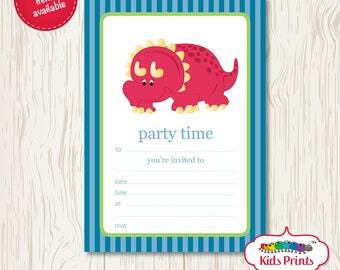 Kids Prints has something for everyone. 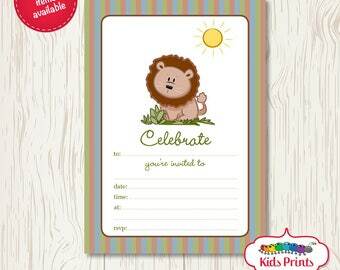 Your home and child’s bedroom or nursery will come to life with our colourful artwork and prints. 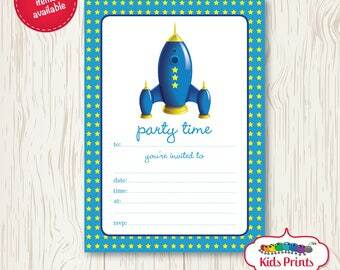 Their next party will be extra special and memorable! 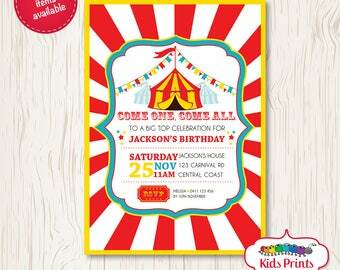 Kids Prints is proudly owned and operated by Beth Elvin, who works from her home studio in the Central Coast of NSW, Australia. The shop was re-opened in 2017 after Beth returned to Kids Prints after working elsewhere as a graphic designer. Delighted to return to her passion designing for children. 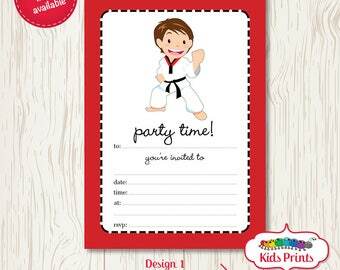 Beth is dedicated to creating the highest quality invitations, with great customer service, high attention to detail and fast turnaround times. Hello! My name is Beth and I’m a graphic designer. 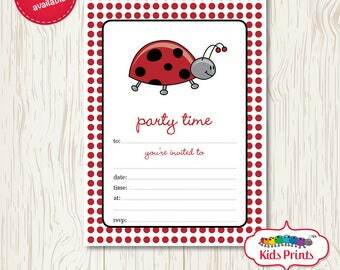 Kids Prints is my artwork and stationery business, with a unique and colourful range of artwork to brighten your children's bedrooms or make their parties that extra bit special and memorable! I don't normally refund my prints as I have them printed especially as they are ordered. All personalised prints and invites cannot be refunded once printed and/or shipped unless it is not what was advertised upon purchase. Please contact me to discuss. Shipping is done via Australia Post. All A4 prints unless stated in the description are sent via regular post in a hard mailer envelope. All parcels in Australia are sent with tracking and included in the price. If you would like insurance on your order to protect from damage, lost items or late delivery please add this to your order or contact me to add it on. Make sure your ETSY address is correct as that is where your products will be shipped to. My line of work is physical prints however if you are international and would like a print I also offer digital files. 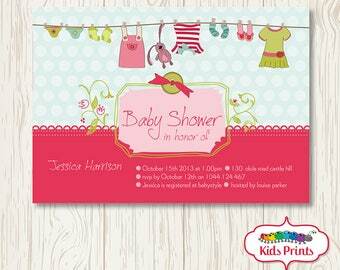 Please contact me if you would like to order a design in a digital format. You are purchasing the file for personal use only, you cannot distribute the file to anyone else or use it for business purposes. You cannot claim it as your own work or use it in any advertising. When making payment you agree to these terms and conditions. If you have any questions let me know, otherwise thank you for your business. If you have purchased a Digital File. The High-Resolution files will be sent to your email address within 3 DAYS of receipt of payment. If you have purchased a Print. The High-Quality print will be sent to your address within 5 DAYS of receipt of payment. So please make sure your address is up to date.